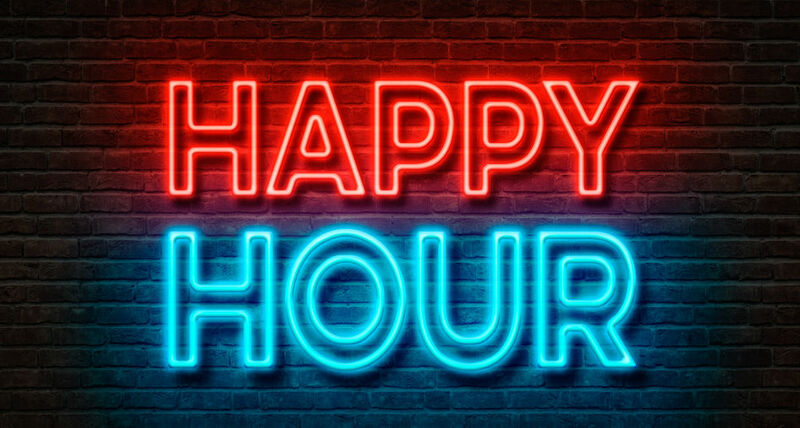 Monday's thru Wednesday - The Second Happy Hour - Work a late shift? 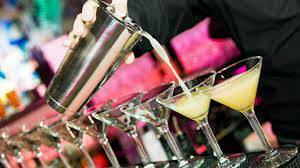 We have a second Happy Hour for you, $1.00 off all drinks from 9pm to 11pm! 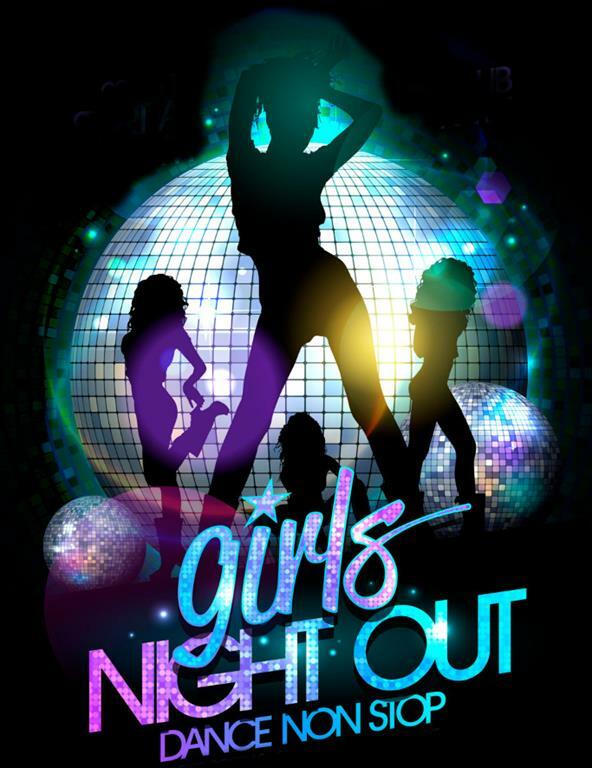 Thursday - It is Ladies Night - Ladies drink free 9 to midnight (wells and tap beer only). $1.00 upgrade, some exemptions apply. Men - $2 U-Call-It from 9 to 11. Friday - It's U-Call-It Night! $1 U-Call-It Night. Drinks and Bottle Beer, $1.00 from 9pm to 10 pm. Then you get more with $2 U-Call-It from 10 to 11. Some exemptions apply. Saturday - U-Call-It Night, Phase Deux, $2 U-Call-It Night. Drinks and Bottle Beer, $2.00 from 9pm to 11 pm. Some exemptions apply. Sunday - Jam Band Drink Special. 2-4-1 shots from 9pm to Midnight.